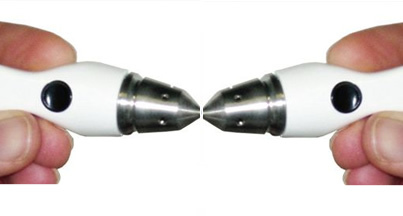 Is your Tono-Pen no longer performing at peak efficiency? 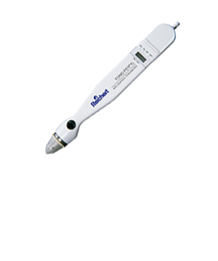 Our comprehensive tuneup can improve performance and extend the life of your tonometer. In an attempt to earn your tip cover business, we offer this service free of charge. Send us your Tono-Pen. Include your request for a Tune-Up along with your contact information. You will pay only the shipping costs.